Party hats are the ultimate fancy dress party accessory, and we have a huge and varied selection of Fancy Dress Party Hats to suit even the most out there fancy dress theme you may be dressing up for! 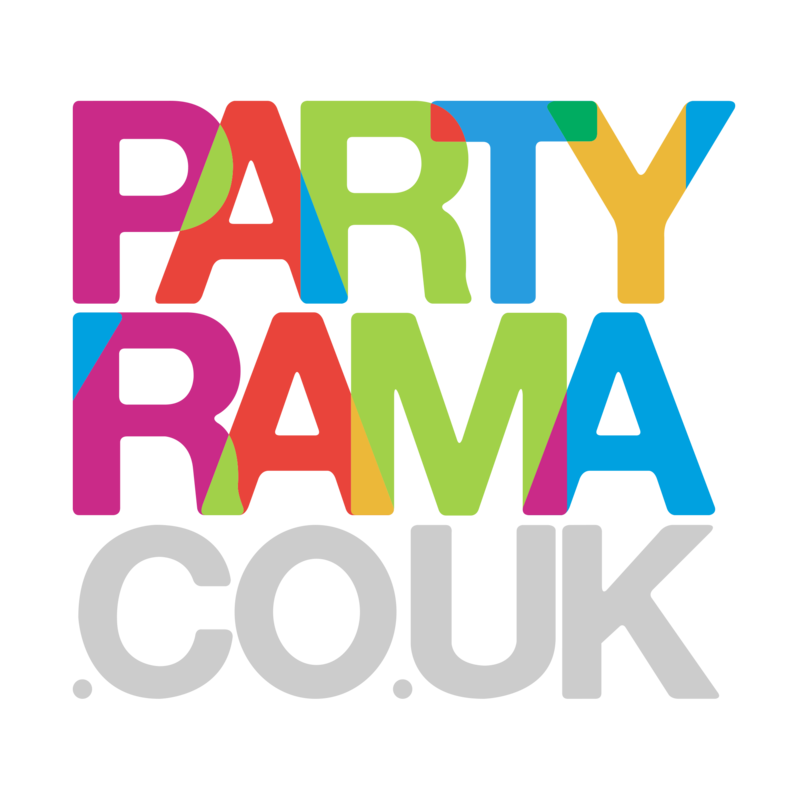 Unique and high quality party headwear for all ages, our range of dress up hats has something for everyone at the low prices you know and love from Partyrama. For sporting events, try one of our sports party hats or international hats, while for traditional party themes we offer some dynamic themed hats for you to show off your creativity. With hats including clown hats, pirate hats, cowboy hats, disco hats and more, you’ll be the talk of the party. Cops and robbers has never been so much fun when you add some gangster and police headwear into the mix! We also offer graduation hats for those moments of achievement, as well as a huge range of < a href="https://www.partyrama.co.uk/fancy-dress/kids-hats/">children's party hats for kid’s parties of all sizes. This is just a small description of what we have to offer, so have a browse and see what other goodies you can find! Enjoy free delivery on orders over £50, while should you need your order even faster then our next day and weekend delivery services have got you covered. Take your party outfit to the next level with fabulous fancy dress party hats from Partyrama today! Get the right headgear for watching the game, sports theme parties and World Cup events! Show your national pride, or don the colours of another nation! Essential national celebrations. Your unofficial mortar board for the proudest day of your life so far. Or a chance to relive it! Become the court jester in one easy move – no juggling required. They’ll be laughing in no time. Strike fear across the seas! Slap a skull ‘n’ crossbones on your scalp and channel Jack Sparrow! Yee-haw! The essential hat for cowboys and cowgirls. In classic black and dazzling colours!